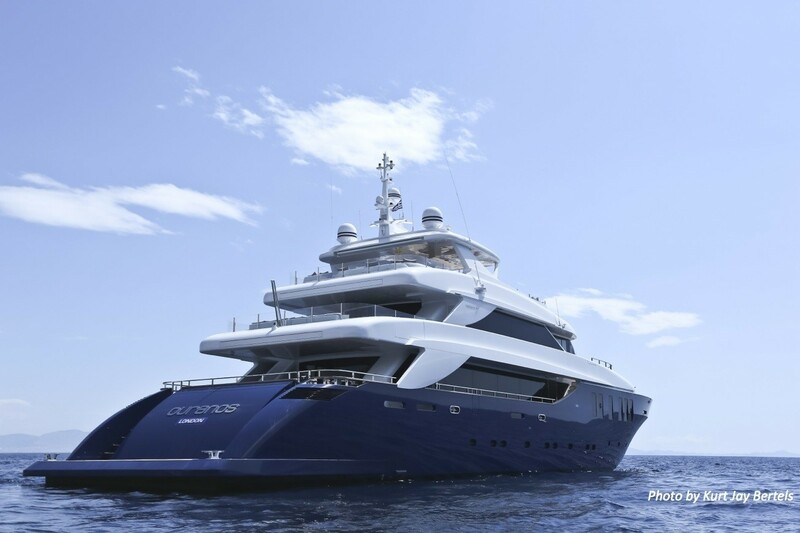 Motor yacht IPANEMAS (Ex Ouranos) is a 45m Nadara yacht built and delivered by the Italian superyacht builder Tecnomar in 2012. 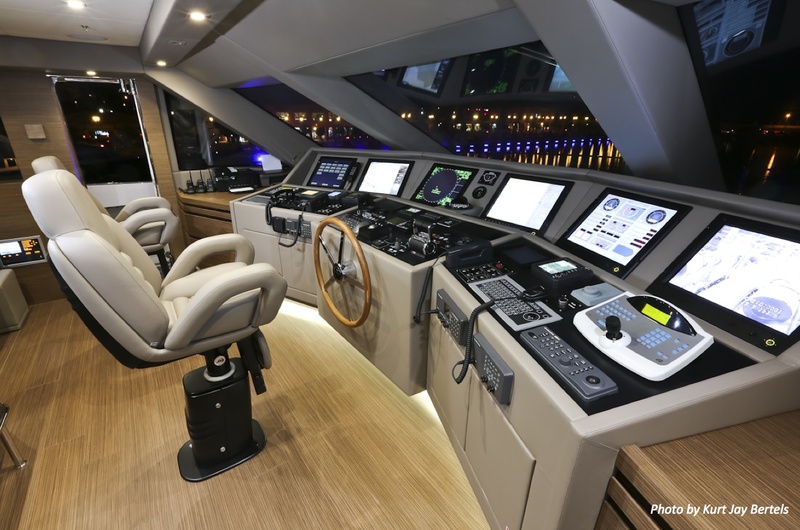 The yacht IPANEMAS is a Nadara 45 which represented Tecnomar’s largest and fastest tri-deck planing yacht at the time of her launch. 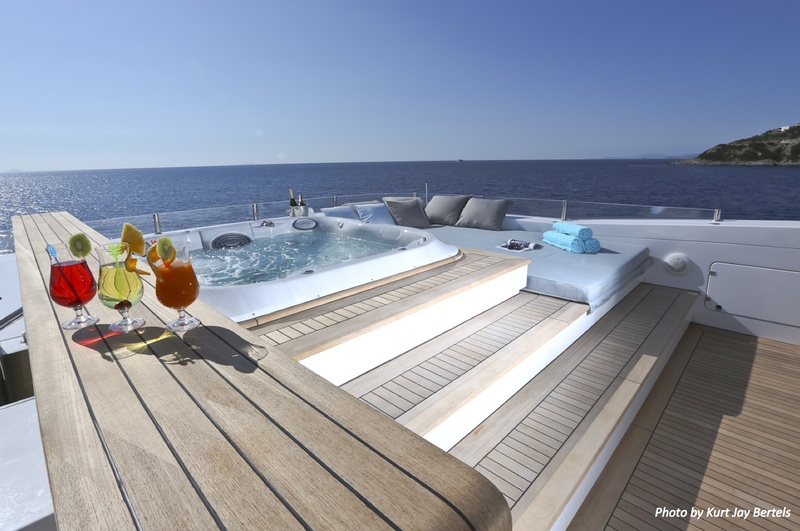 The Nadara 45 yacht IPANEMAS is an elegant yacht that boasts high performance, comfort, stability and state-of-the-art technology. 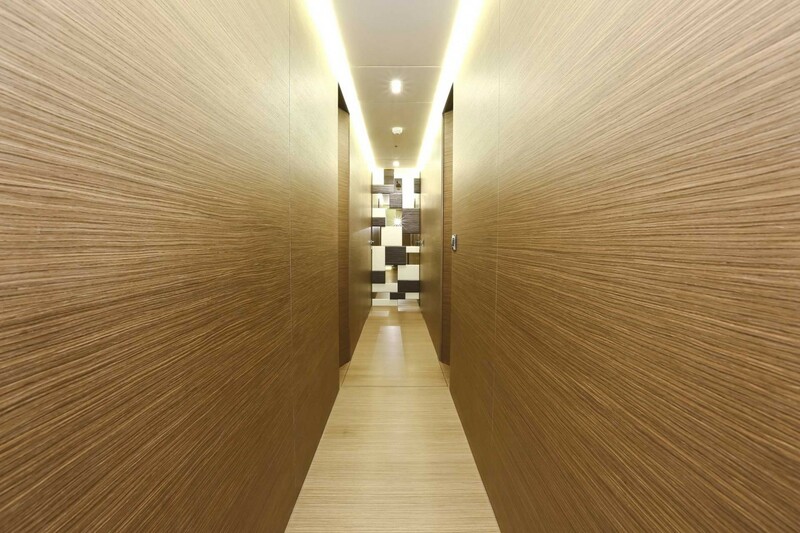 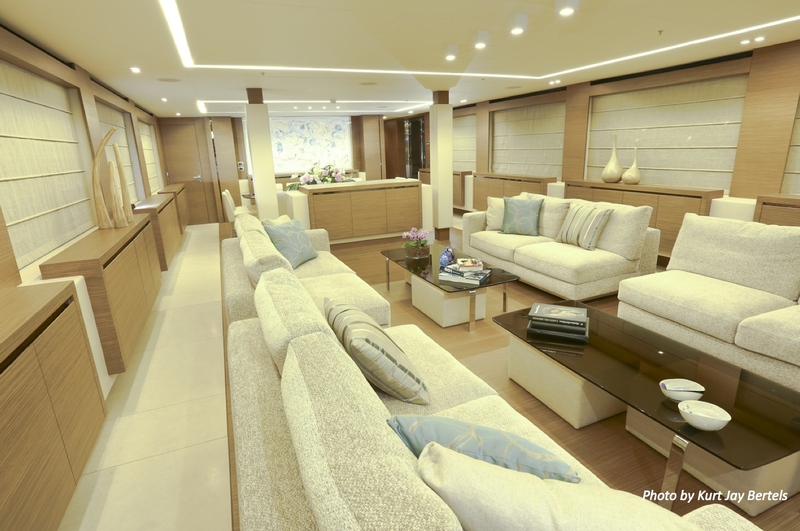 Her elegant exterior design is complemented but her functional interior layout. 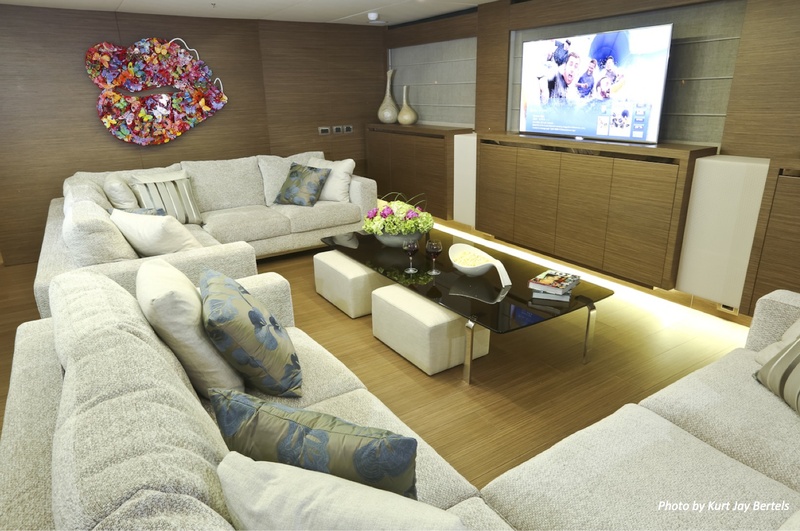 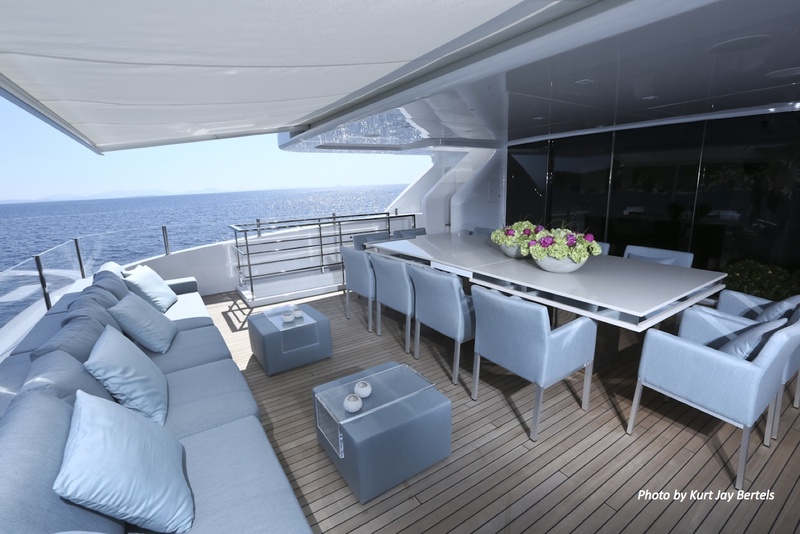 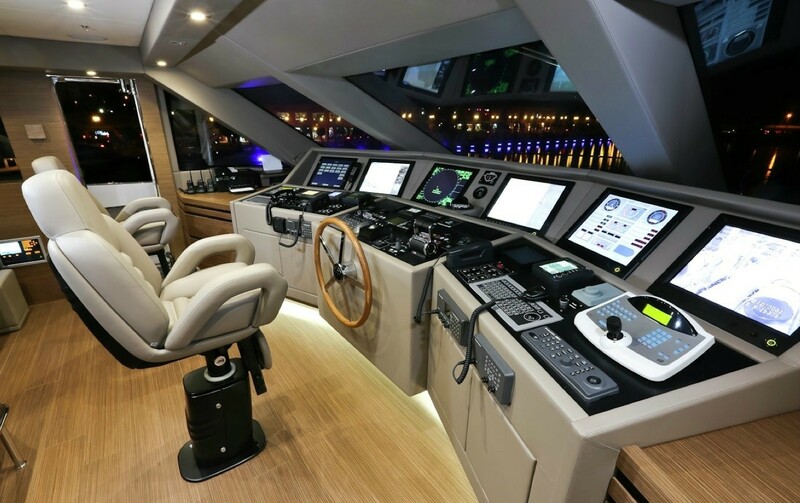 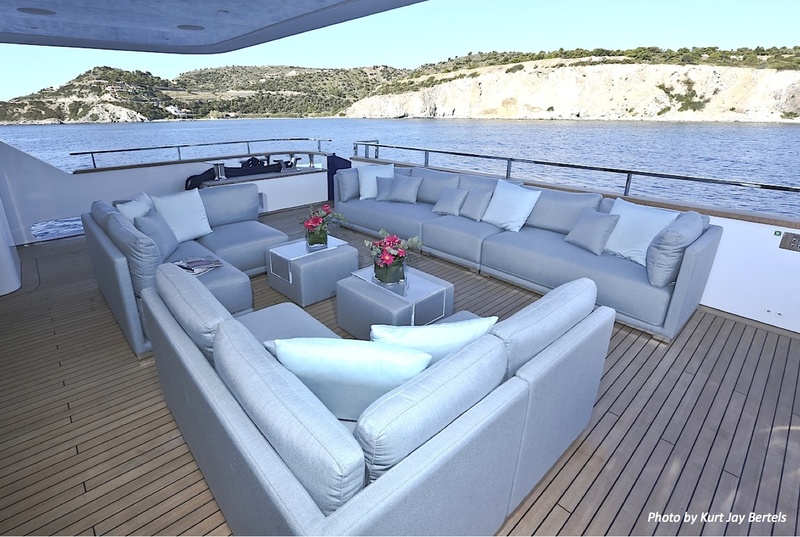 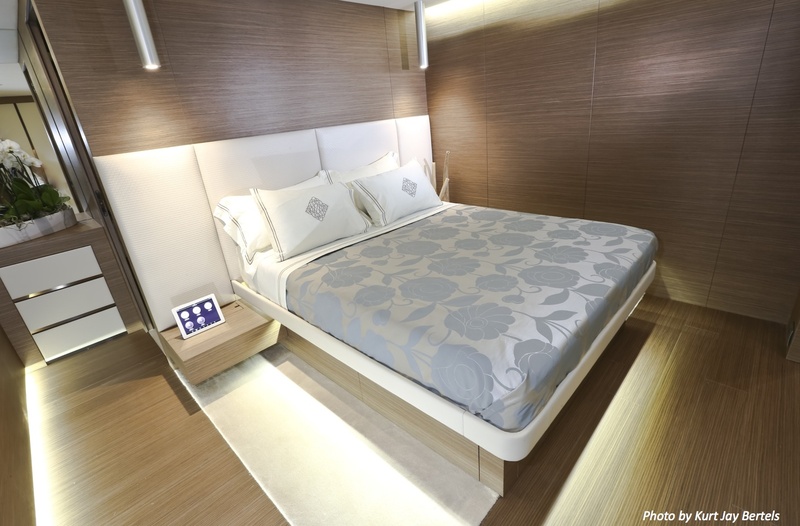 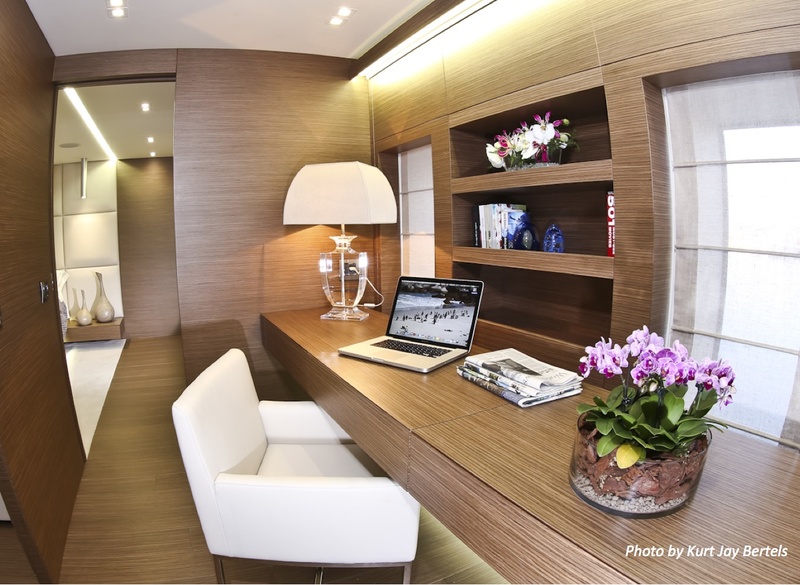 The yacht's interior designed by Tecnomar is spacious and light offering superior comfort with modern decor, providing the perfect setting for a memorable, comfortable and relaxing charter experience. 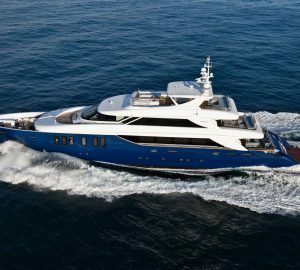 M/Y IPANEMAS is a great charter option with her three decks, three dining areas, her extensive array of sports equipment and water toys including 3seat wave runner and sea-bobs. 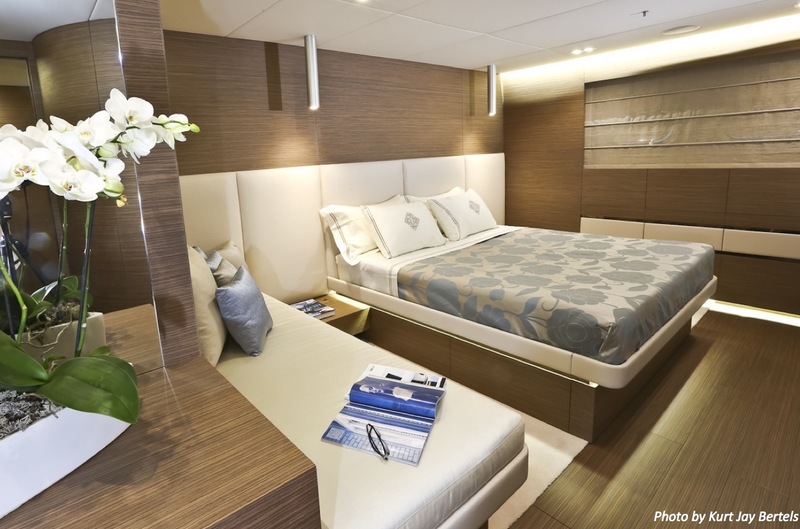 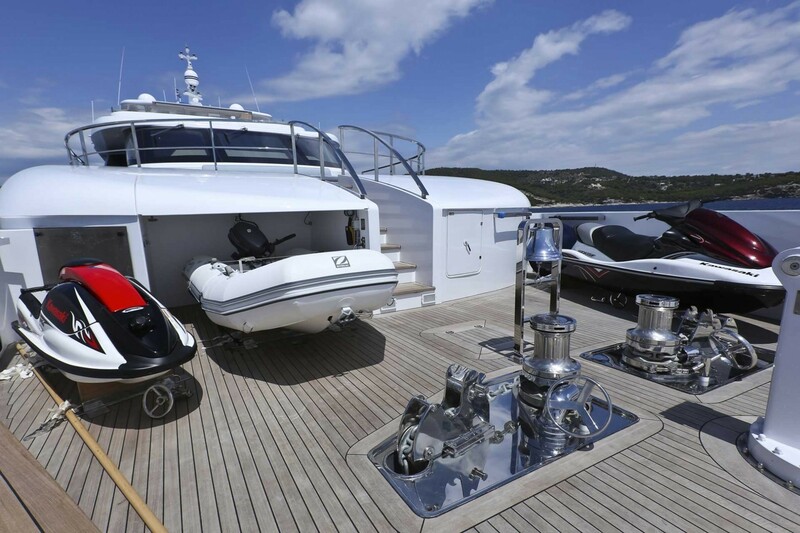 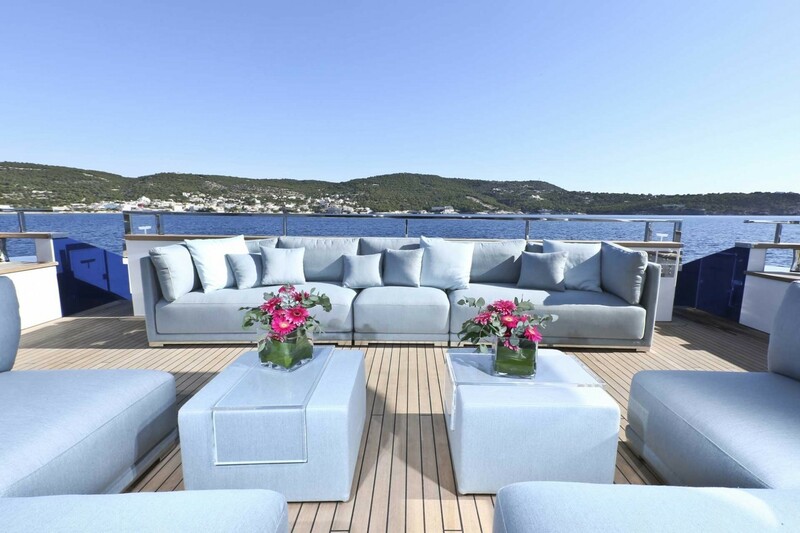 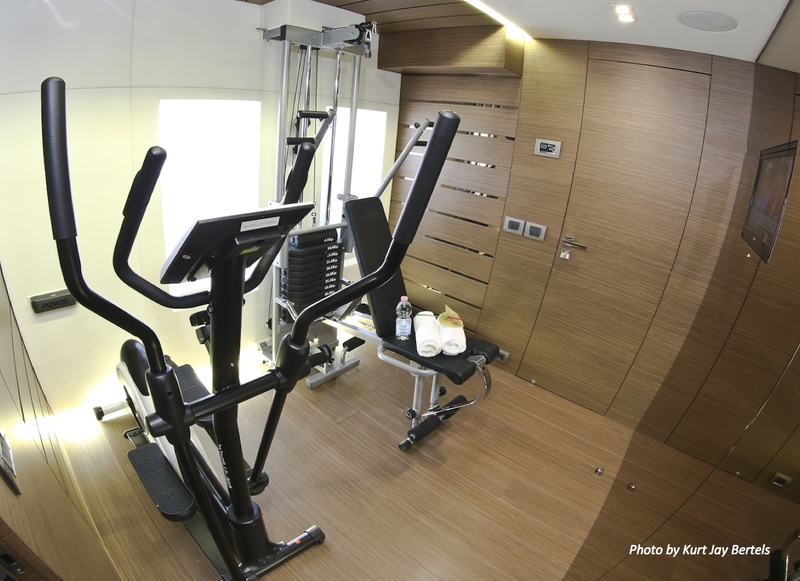 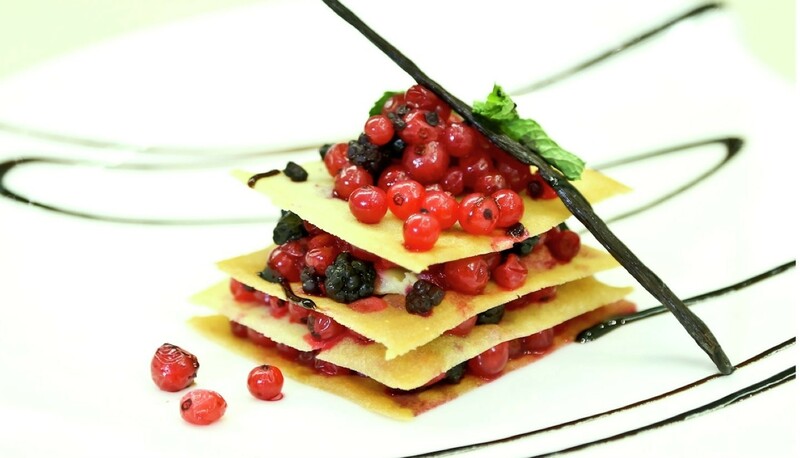 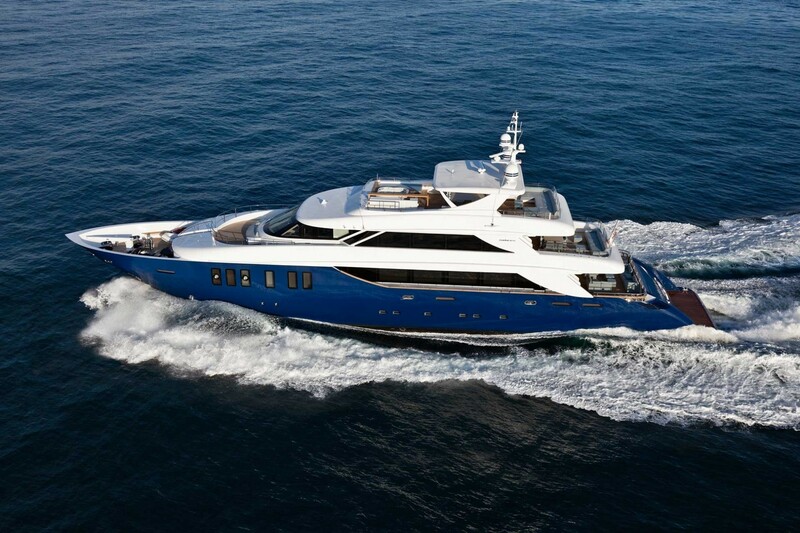 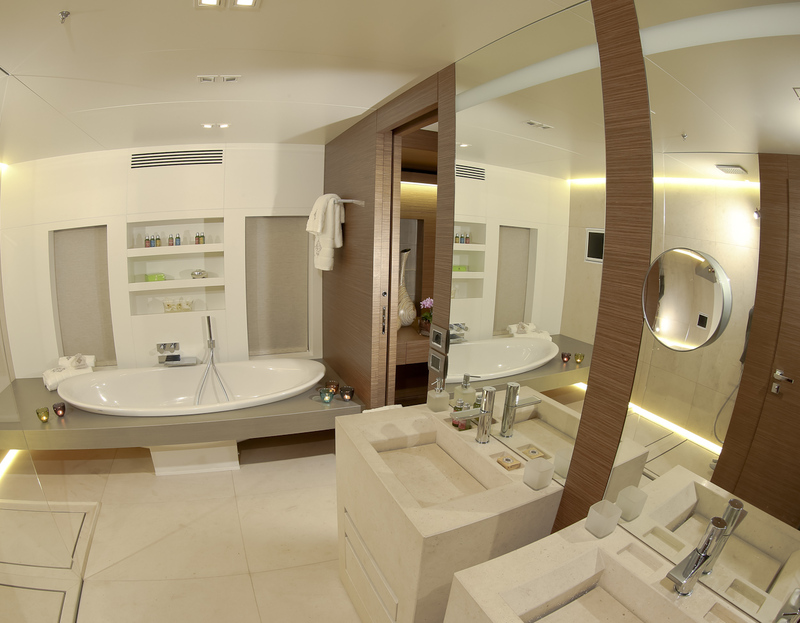 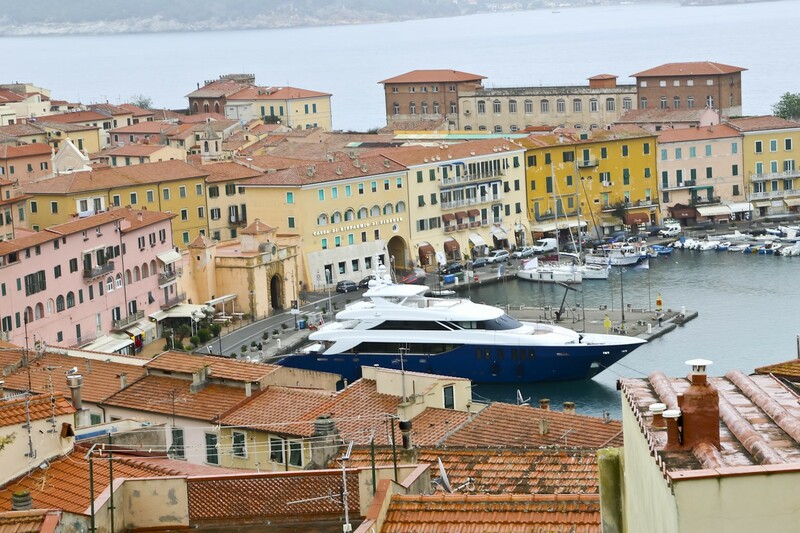 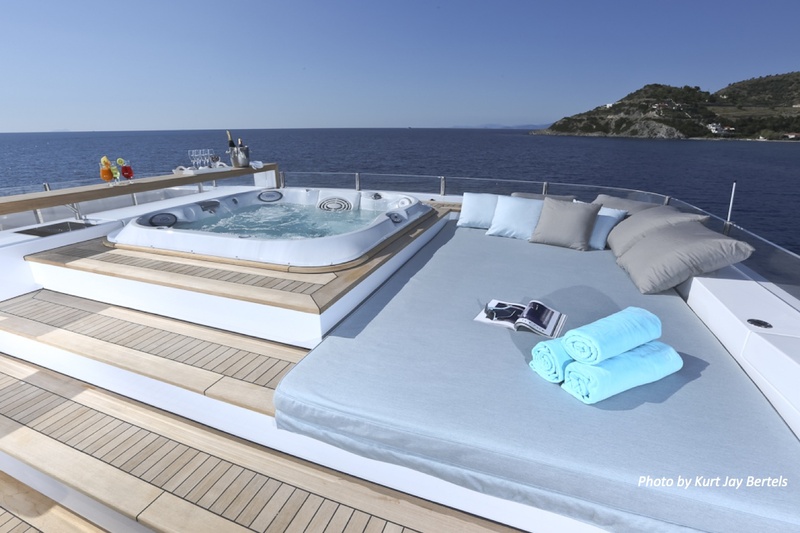 The yacht has an experienced crew of 8-9 and massage therapy is also available onboard. 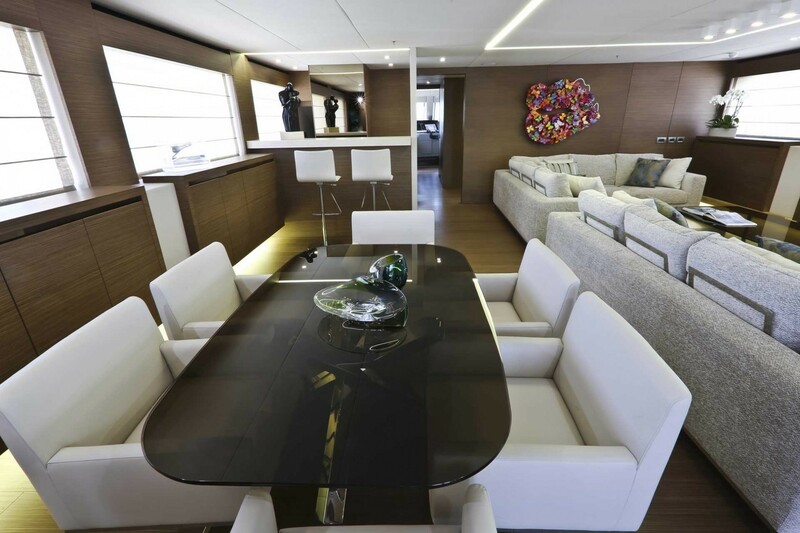 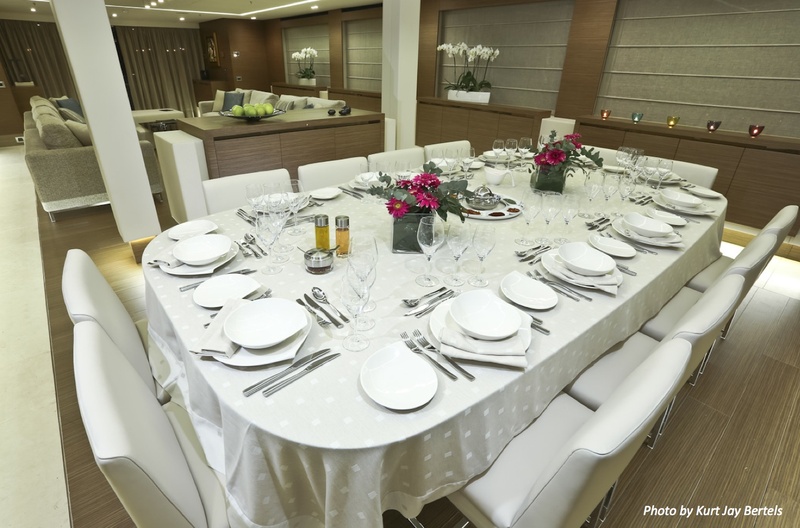 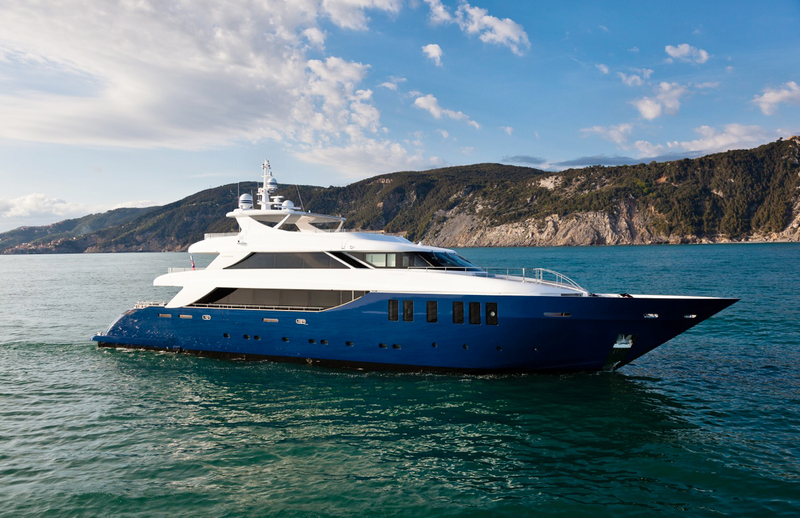 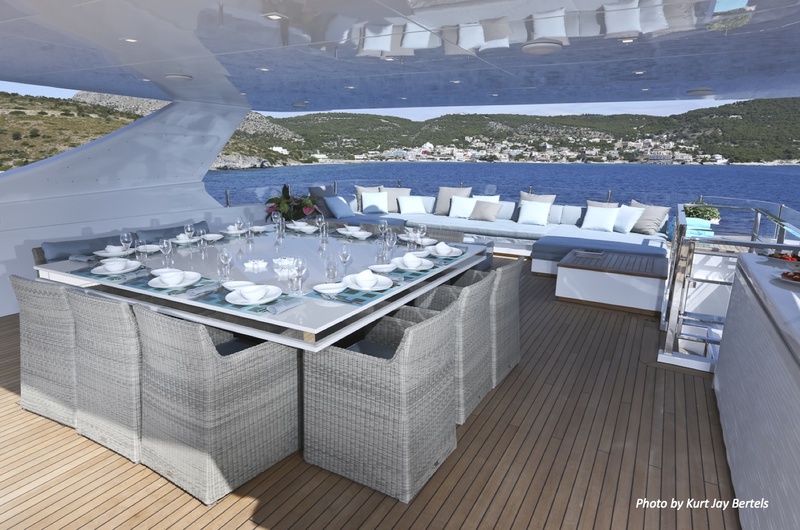 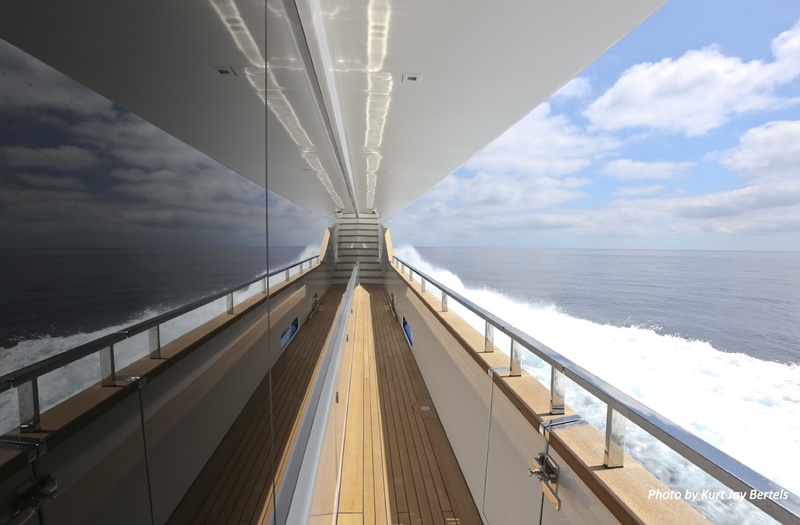 The 2012 45m motor yacht IPANEMAS can accommodate up to 12 guests in 6 cabins including a Full-beam Master cabin on the Main deck, three VIP staterooms and two twin cabins on the lower deck, each with ensuite facilities. 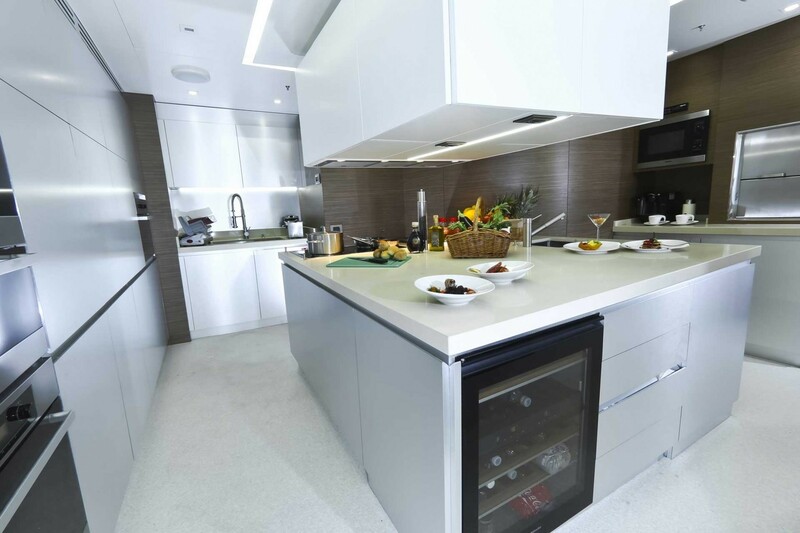 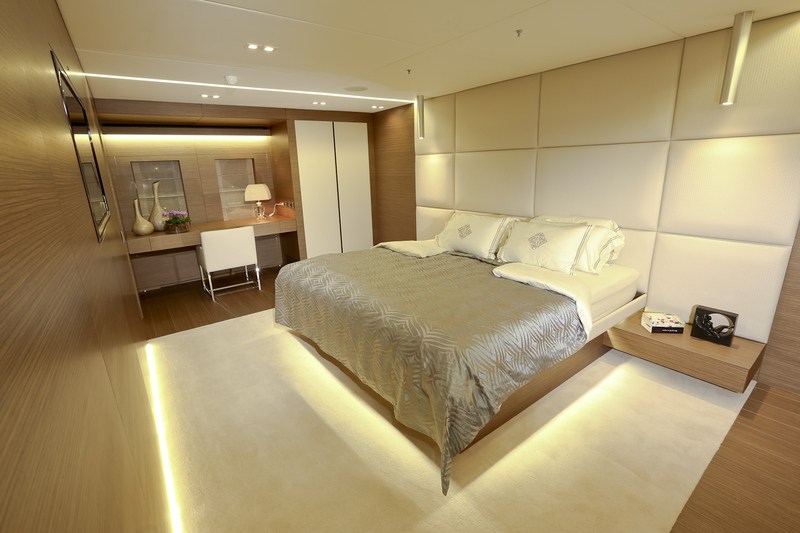 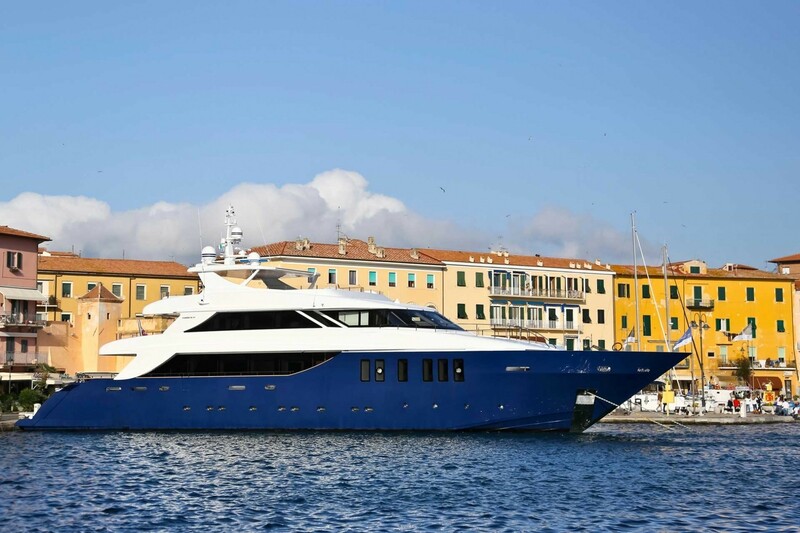 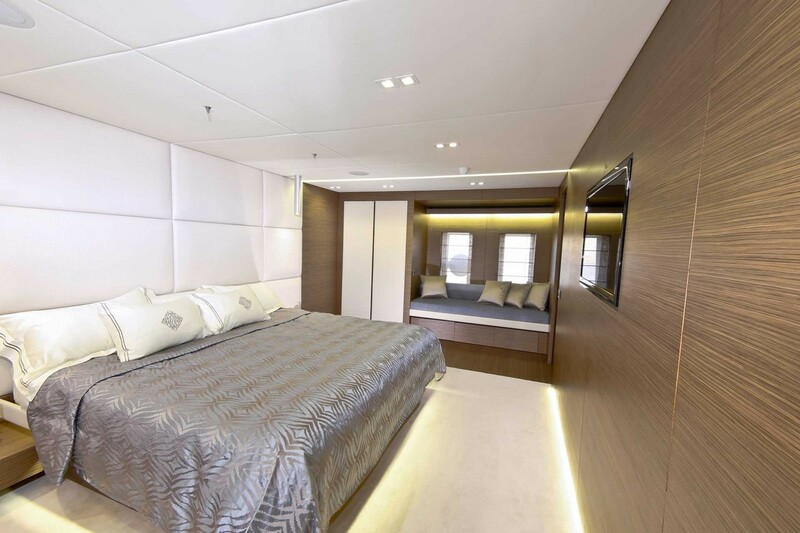 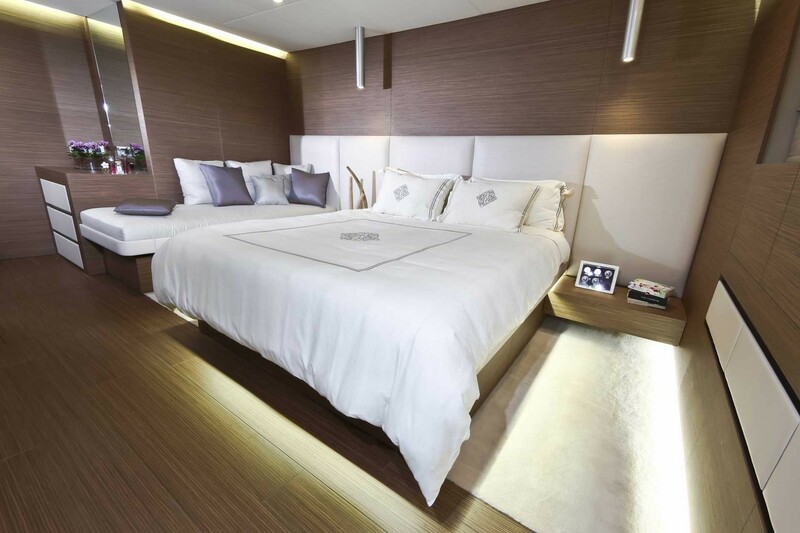 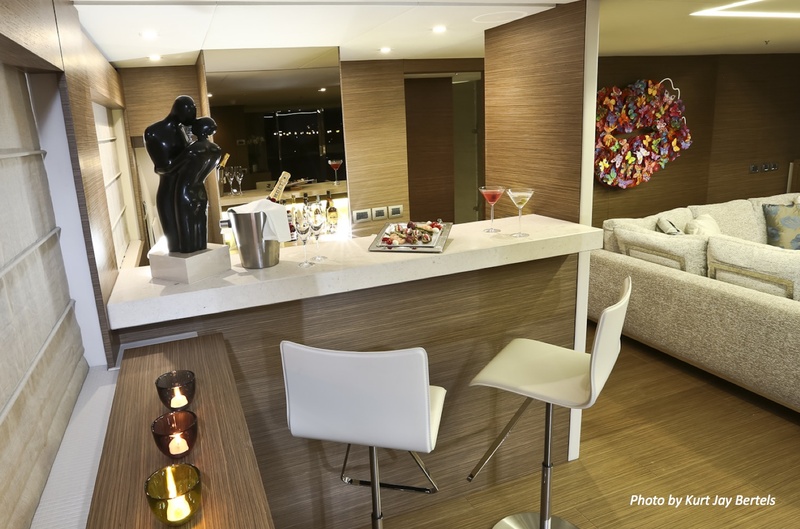 Luxury motor yacht IPANEMAS is able to accommodate up to 12 guests in 6 cabins including a full beam Master cabin on the main deck, 3 VIP double bedded cabins and 2 guest twin bedded cabins located on the lower deck, each with ensuite facilities. 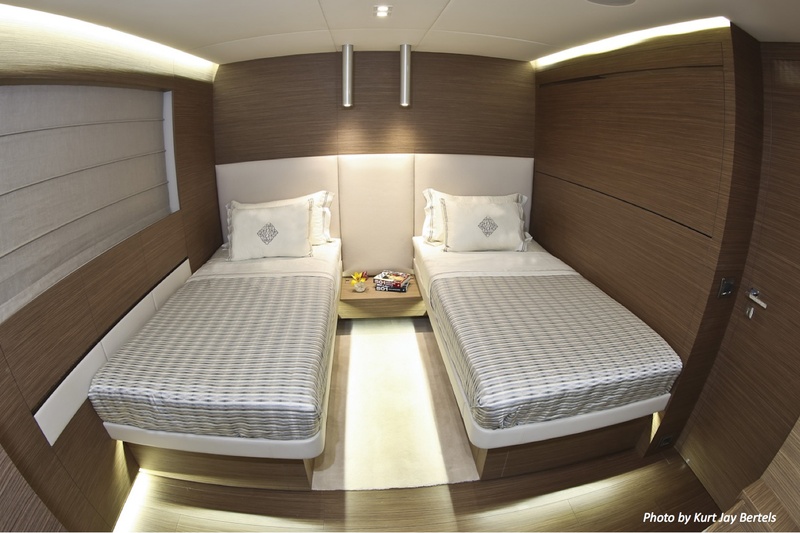 The 8-9 crew members will be accommodated separately.